The Audio Engineering Society’s annual convention is next week, and the entire schedule is now available, so I can now share the dates and times for my presentations! Sunday, Nov. 1st, 11:30 am – 12:30 pm (Room 1A22) Interactive Music of the LittleBigPlanet Franchise: Dissecting a Complex, Multi-Component System. If you can only come one day, then pick Sunday, because I’ll be presenting an hour-long talk on the music system of six games in the LittleBigPlanet franchise. It should be a fun talk! Saturday, Oct. 31st, 3:30 pm – 5:00 pm (1A22) Game Audio Education – New Opportunities for Students. I’ll be a panelist answering questions and participating in discussion of the role of education in a game audio professional’s career. Fellow panelists include Steve Horowitz, Scott Looney, Leonard J. Paul and Michael Sweet. 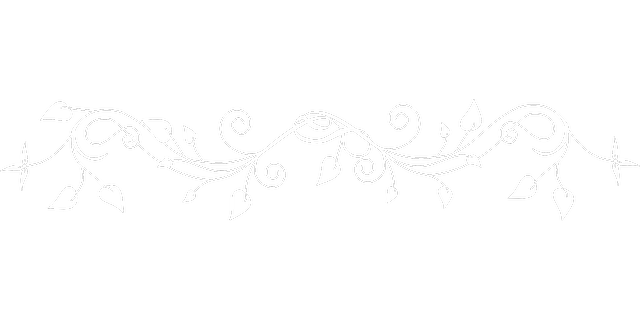 Saturday, Oct. 31st, 12:30 pm – 2:00 pm (Room 1A07) SPARS Speed Counseling with Experts – Mentoring Answers for Your Career. I’ll be acting as a mentor and answering career related questions to participants in a speed group mentoring format. Game Audio mentors for this event will include myself, Tom Salta, George Valavanis and Gina Zdanowics. I’m happy to share that I’ll be a speaker again this year at the Audio Engineering Society’s annual convention! Last year, the convention took place at the Los Angeles Convention Center – a familiar stomping ground from my many visits to the famous Electronic Entertainment Expo over the years. 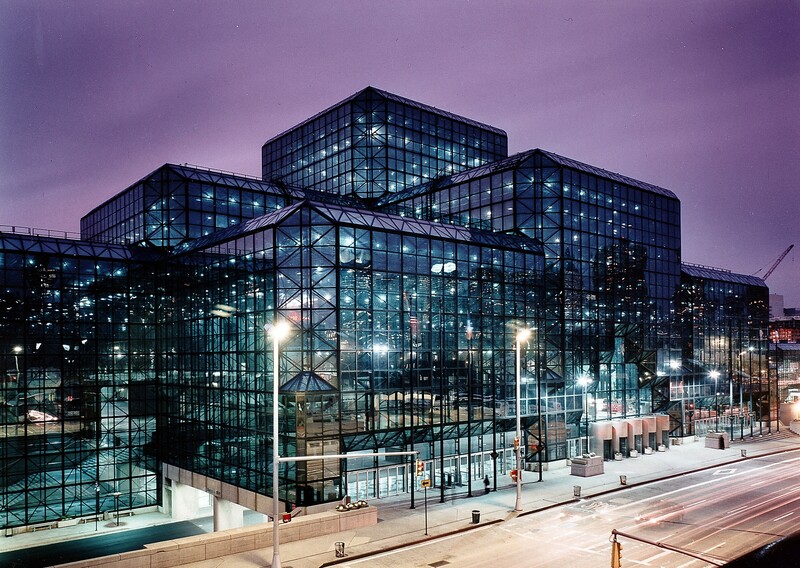 However, this year will take me somewhere entirely new: the Jacob Javits Center in New York City! I imagine that most futuristic metropolitan buildings look best when the sky is purple. Since it’s impossible to capture natural purple skies in the wild, I assume that someone helpfully photoshopped a purple firmament for this promo picture. The convention center looks very impressive, and I’m looking forward to seeing it in person! 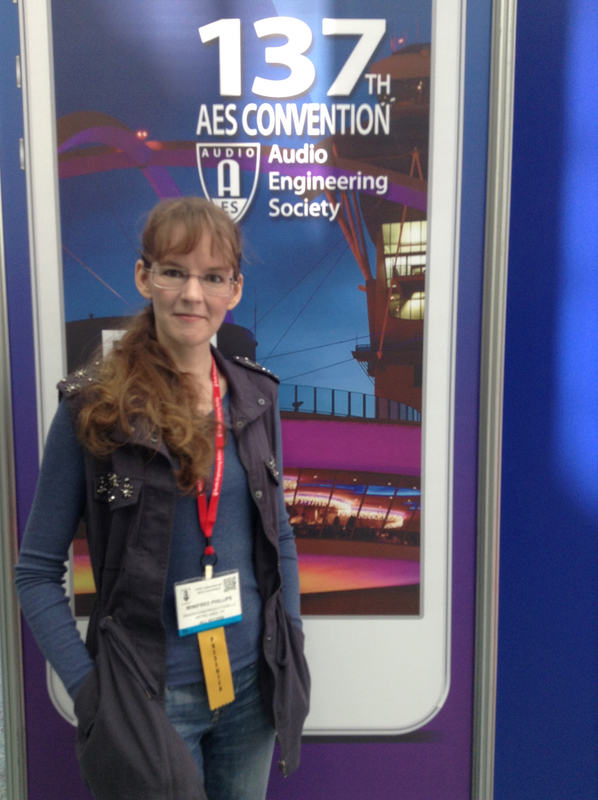 Attending last year’s AES in Los Angeles was a wonderful experience, and I was truly honored to have been chosen as a speaker for the event! At last year’s AES, I gave an overview presentation about interactive music in video games – the talk was an expansion of the interactive music sections of my book, A Composer’s Guide to Game Music. Here’s a video clip from my speech last year, entitled “Effective Interactive Music Systems: The Nuts and Bolts of Dynamic Musical Content.” The entire speech is available for download from Mobiltape.com. At this year’s AES, I’ll be speaking more specifically about my role as a member of the music composition team for the LittleBigPlanet franchise. 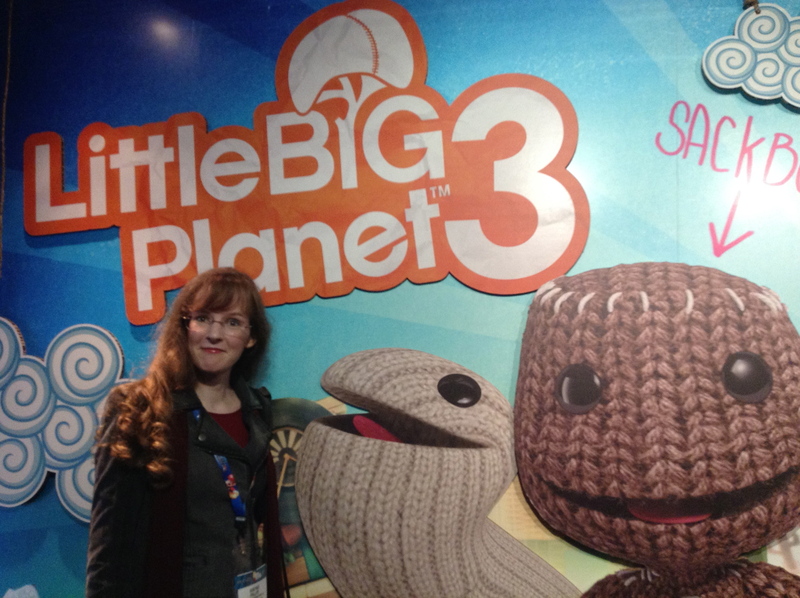 It will be fun to share my experiences as part of that wonderful music team at Sony Computer Entertainment Europe, and I’m looking forward to exploring some of the interactive music techniques of the LittleBigPlanet franchise! This is a photo from the LittleBigPlanet 3 display in the Sony booth at E3 2014. My presentation at the Jacob Javits Center will include lots of my music from the LittleBigPlanet franchise, and Sackboy will be making many appearances! 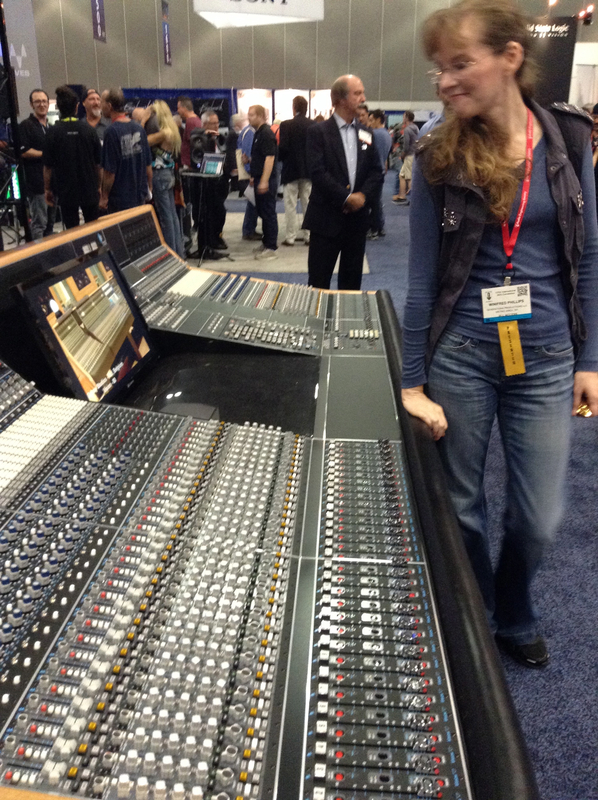 I’m also looking forward to seeing what’s new and hot in audio gear on the AES exhibit floor. Last year’s show floor was crowded with humongous mixing desks like the one above, along with enough glittering gear to make a full-grown audio engineer cry tears of joy. I’m looking forward to a similar spectacle this year. In addition to the expo floor, the convention will include a comprehensive program of presentations, panels and workshops, and the popular Live Sound Expo will be returning this year to spread knowledge about audio solutions for live events. Despite this minor disappointment, I had an awesome time at last year’s AES, and I’m very excited about this year’s event! The convention will take place from Oct. 29th to Nov. 1st at the Jacob Javits Center in New York City. Hope to see you there! 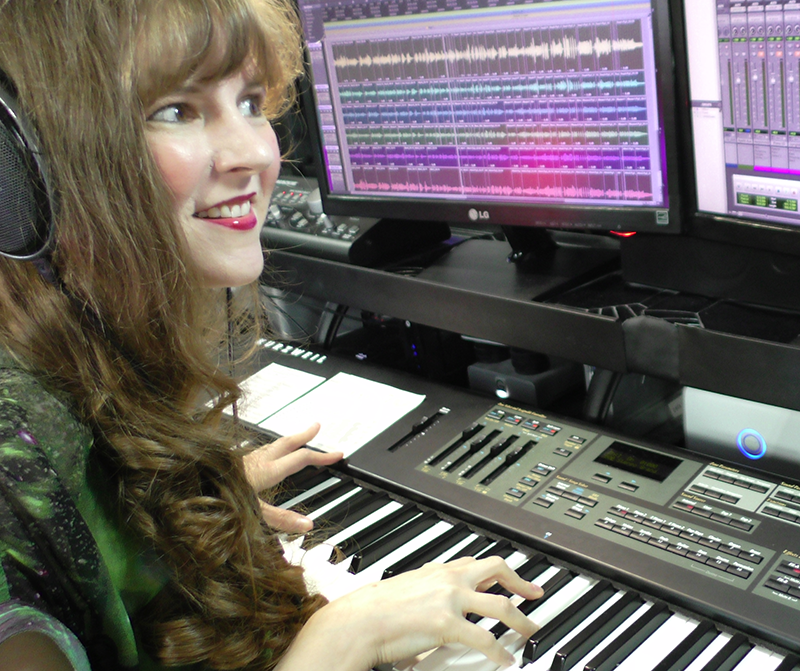 Winifred Phillips is an award-winning video game music composer whose most recent project is the triple-A first person shooter Homefront: The Revolution. Her credits include five of the most famous and popular franchises in video gaming: Assassin’s Creed, LittleBigPlanet, Total War, God of War, and The Sims. She is the author of the award-winning bestseller A COMPOSER’S GUIDE TO GAME MUSIC, published by the Massachusetts Institute of Technology Press. As a VR game music expert, she writes frequently on the future of music in virtual reality video games. Follow her on Twitter @winphillips.